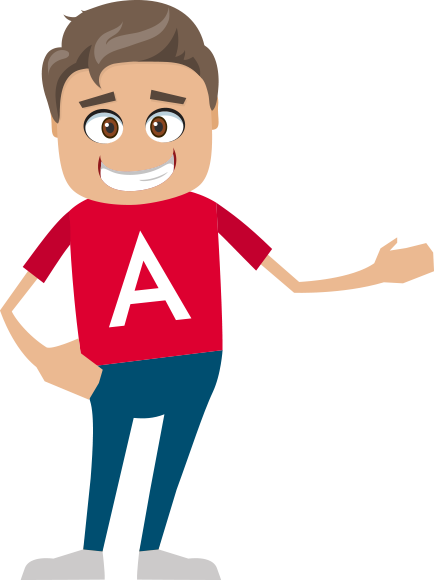 5+ years of working with AngularJS has given us extensive knowledge and technical skills to deal with all types of projects. We’re an accomplished AngularJS development company working with enthusiasm and dedication to produce great results. Our efficiency means competitive rates and rapid delivery of AngularJS development services and professionals. We take customer satisfaction seriously, providing you a dedicated account manager and project manager to make sure all aspects of your engagement with us run smoothly. CodeClouds is a provider of efficent solutions for business big or small. We don’t utilize off-the-shelf products but instead rely upon a fully integrated customized approach. Our offshore developers will work with you for dedicated hours. We aim to shape the right engagement model for your custom solution to meet your needs on time and on budget. We have refined our development process to result in applications being built quicker and more efficent, so projects are completed on time and on budget. Hiring an expert Angular developer, designer, or consultant? Make sure you get a quote from us as we have some of the most competitive rates on the market for development professionals. Our open communication lines, dedicated support team, and strong technical assistance helps your business through any issues that you encounter.